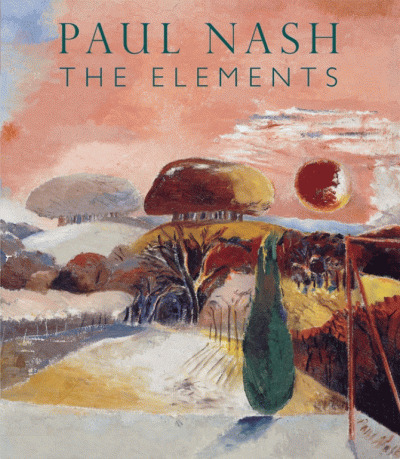 When brothers John and Paul Nash held their first exhibition in 1913 at the Dorien Leigh Gallery in South Kensington, London they were regarded as equally talented and equally ambitious, even though it had been Paul who had studied at the Slade School of Art amongst an extraordinary cohort of young British artists, and John was regarded as an untutored youngster with a flair for capturing the essence of the English landscape. As war broke their fortunes diverted: Paul achieved instant recognition as an Official War Artist, while John withstood the terrors of the trenches as an infantryman. 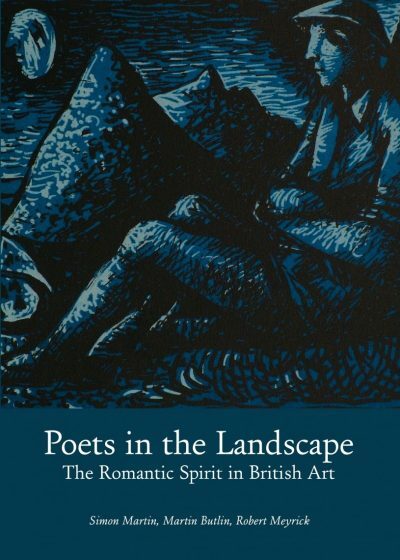 In 1918 they came together again, painting side by side in an old herb barn to conjure up their searing visions of the Western Front. 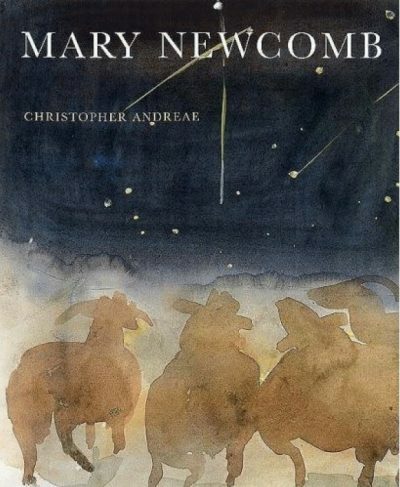 Once these were finished and exhibited to wide acclaim, they went their different ways. 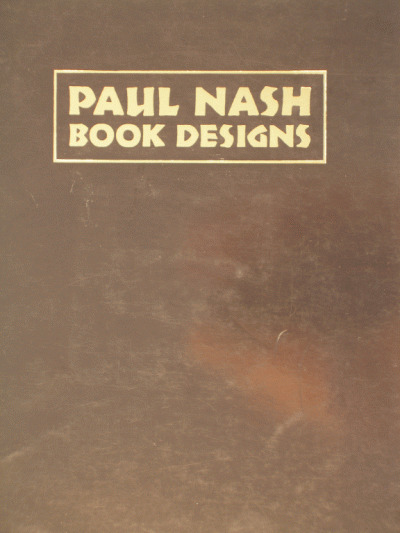 This book explores the work of the two brothers; their family roots in London and Buckinghamshire; the difficult and dark days of their schooling; their divergent early careers and time in the trenches; the moments when they came together to share a show or studio, and also the long periods where their fortune fared so differently, Paul to achieve international recognition as a Modern artist as well as a profoundly English one, while John went quietly about his southern haunts painting the countryside, studying plants and diligently engraving dozens of illustrations. 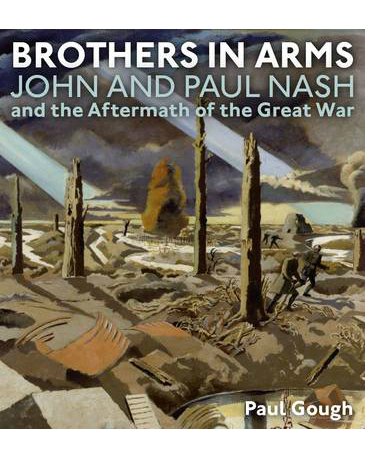 Developing themes first explored in his book about British war artists, A Terrible Beauty, Paul Gough relates the fascinating story of the Nash brothers, illustrators, soldiers, and artists.